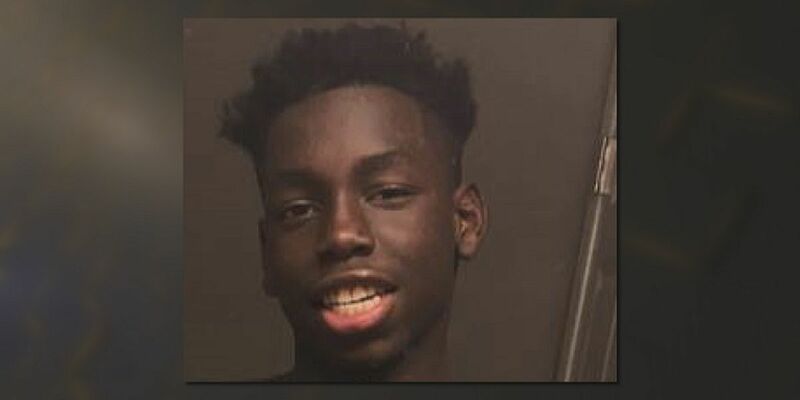 SHREVEPORT, LA (KSLA) - Shreveport police are hoping the public can help bring a missing teen home. Tommy Jones, 14, was reported as a runaway on Saturday, Nov. 17. He was last seen in the 7600 block of Lotus Lane. He is 5’6” tall and weighs approximately 120 pounds. Jones was last seen wearing dark pants and a black hoodie. Anyone with any information on his whereabouts is urged to call Shreveport Police immediately at (318) 673-7300 option #3.